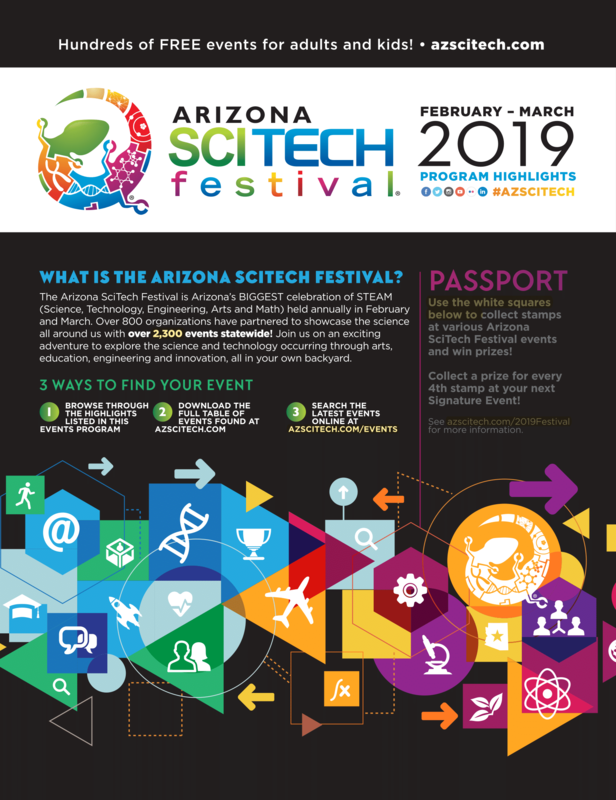 Through a series of over 4,500 expos, workshops, conversations, exhibitions and tours held in diverse neighborhoods throughout the state, the Arizona SciTech Festival excites and informs Arizonans from ages 3 to 103 about how STEM will drive our state for the next 100 years. Spearheaded by the Arizona Commerce Authority, Arizona Science Center, the Arizona Technology Council Foundation, Arizona Board of Regents, the University of Arizona and Arizona State University, the Arizona SciTech Festival is a grass roots collaboration of over 800 organizations in industry, academia, arts, municipality, community and K-12. View the 2019 Table of over 4,500 Events! Our Signature Events are our premiere events of Festival season! 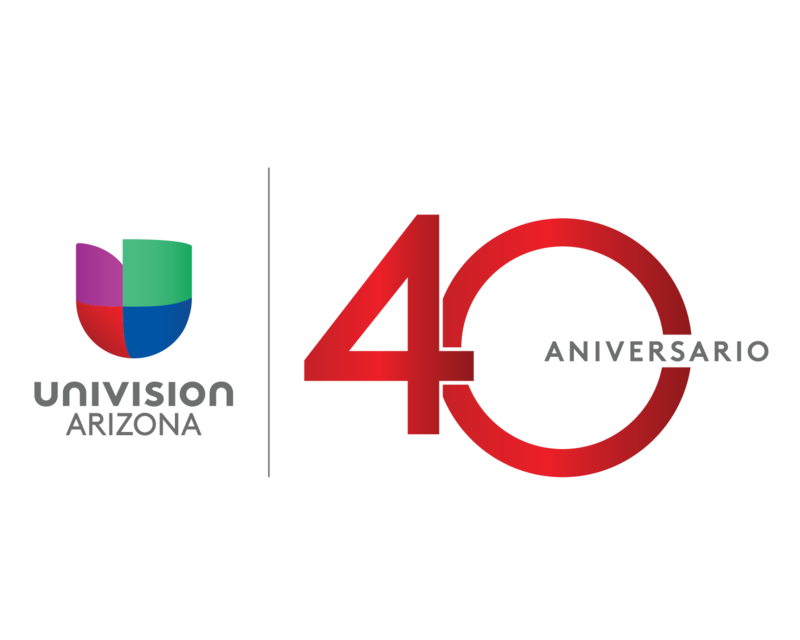 These are some of the hottest STEM events around Arizona that are FREE, HANDS-ON, EDUCATIONAL, FUN, FOR ALL AGES, and OPEN TO THE PUBLIC. Check them out! 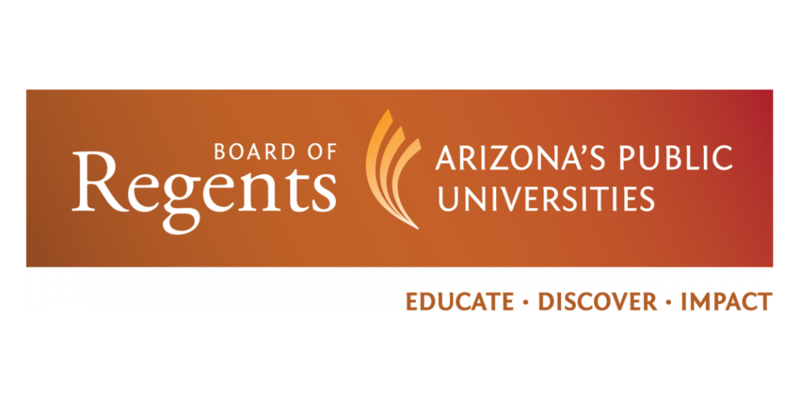 Click here to read about the most up-to-date Arizona SciTech science and technology happenings! Thank you to each and every sponsor! 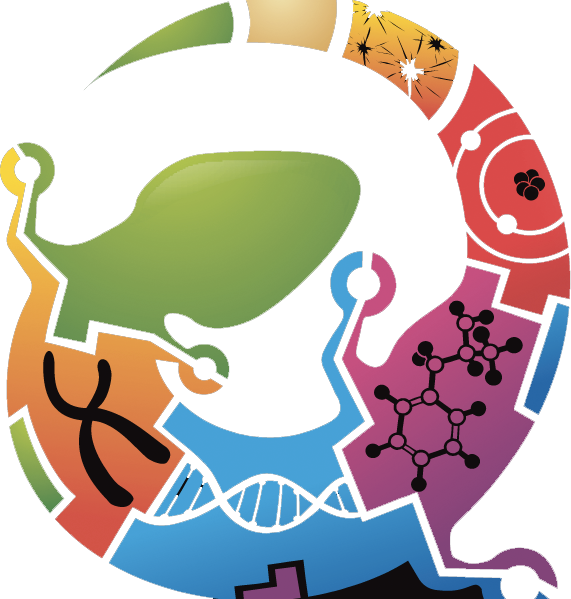 Without your support, the Arizona SciTech Festival would not be as successful as it is today.